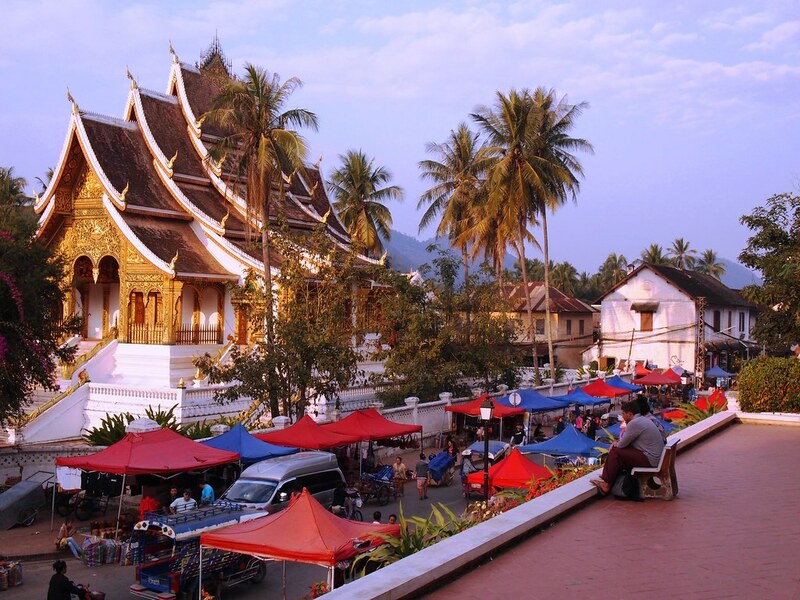 To say that Luang Prabang is unlike any other major South East Asian city that you have seen is nothing but a true and fair assessment. 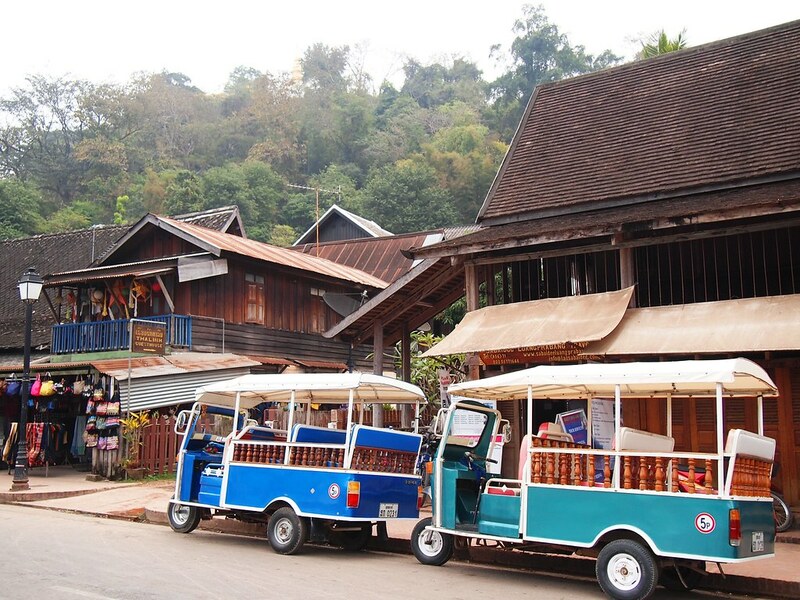 Given that it is geographically blessed with the confluence of two rivers, surrounded by rugged mountains view and populated with towering palm trees against the shining golden temple roofs and the laid-back vibe of wooden houses plus that so welcoming Lao hospitality, charming is what this UNESCO World Heritage town is all about. 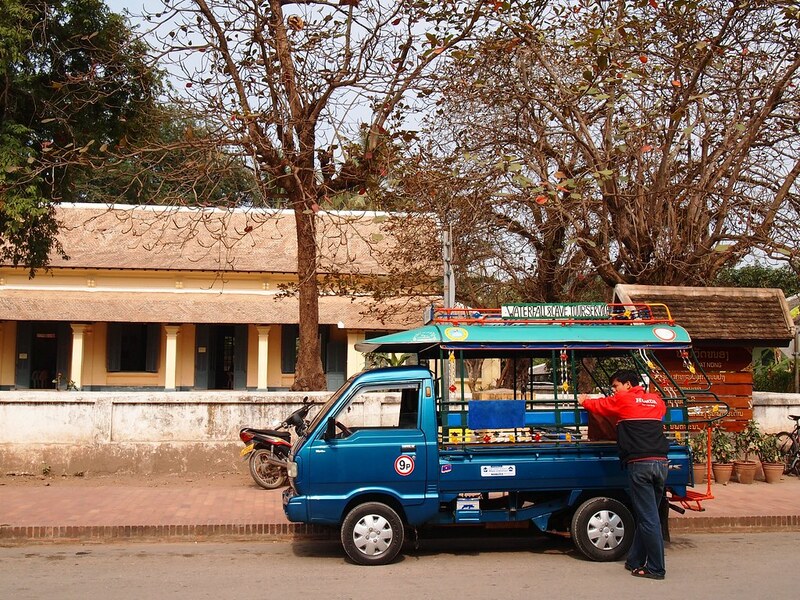 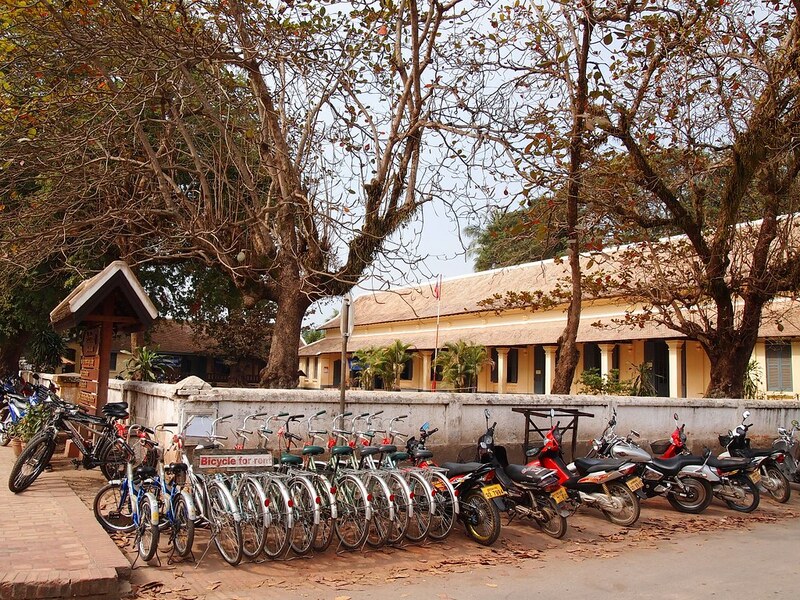 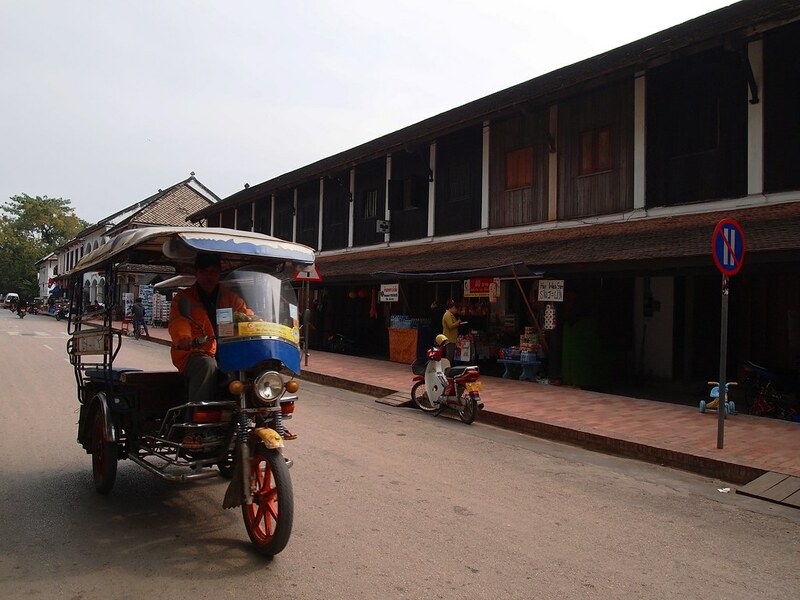 It is tidy and clean, and the absence of buses and trucks replaced by bicycle or tuktuk made a significant difference. 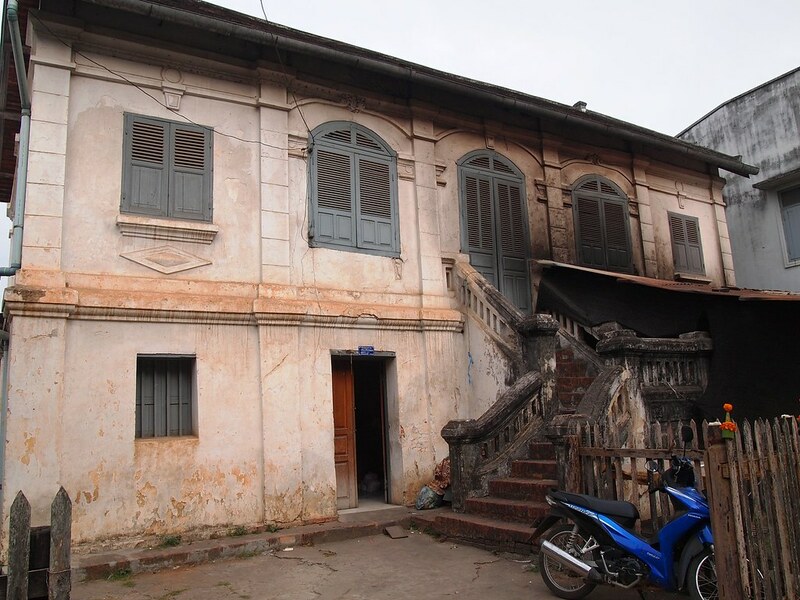 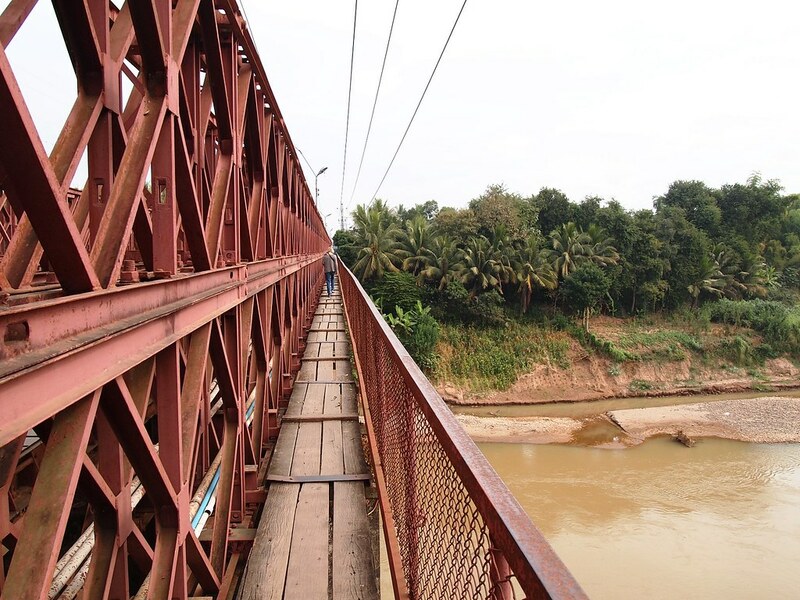 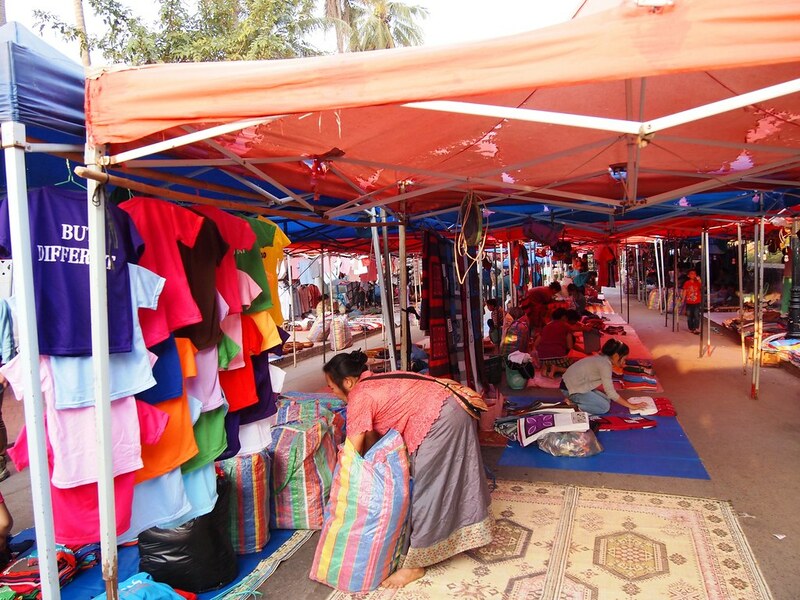 Though mass tourism is quite obvious with the presence of many hostels and even luxury resorts facing the Mekong River, the city so far has been quite successful on preserving its heritage without giving in to the pressure of mass tourism. 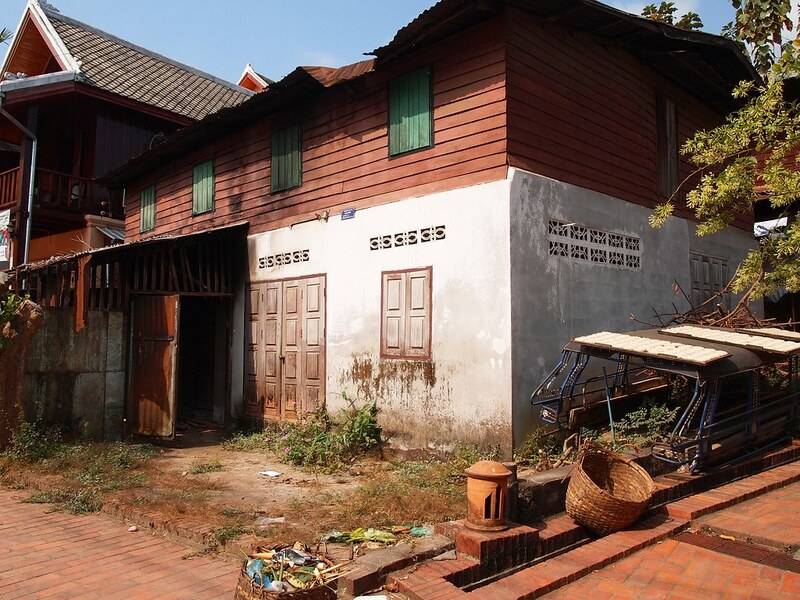 A good proof is the absence of pubs or clubs and everyone is expected to abide the 11:30 pm curfew. 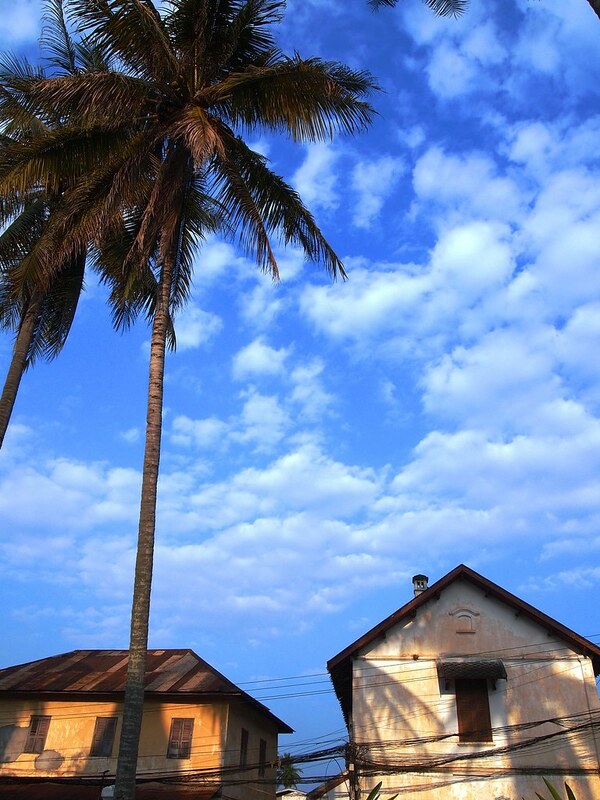 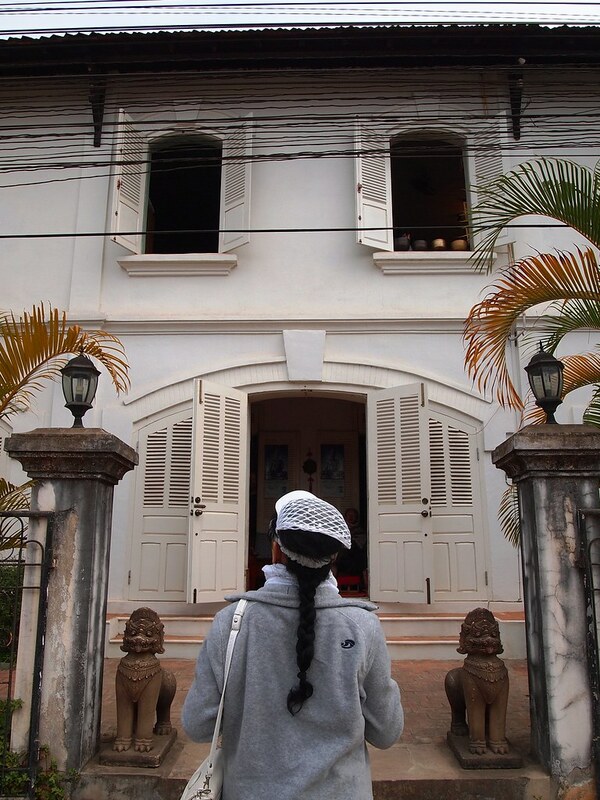 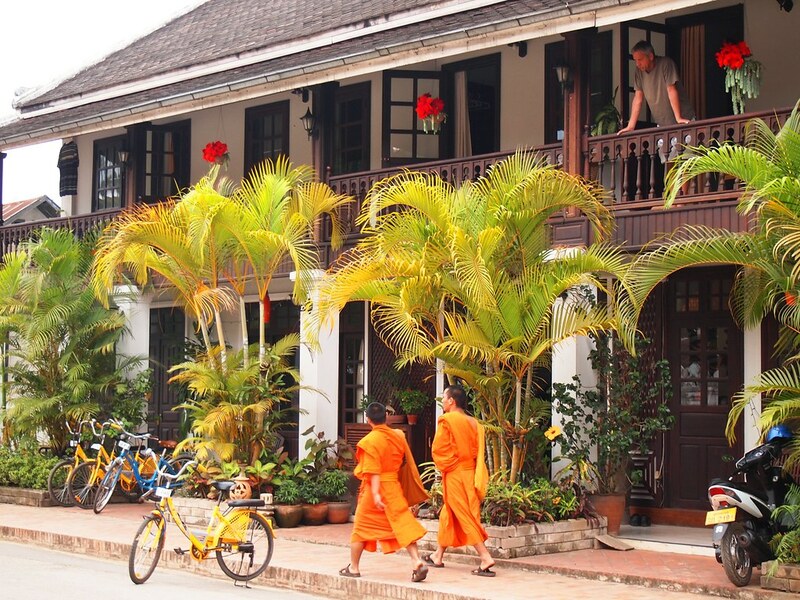 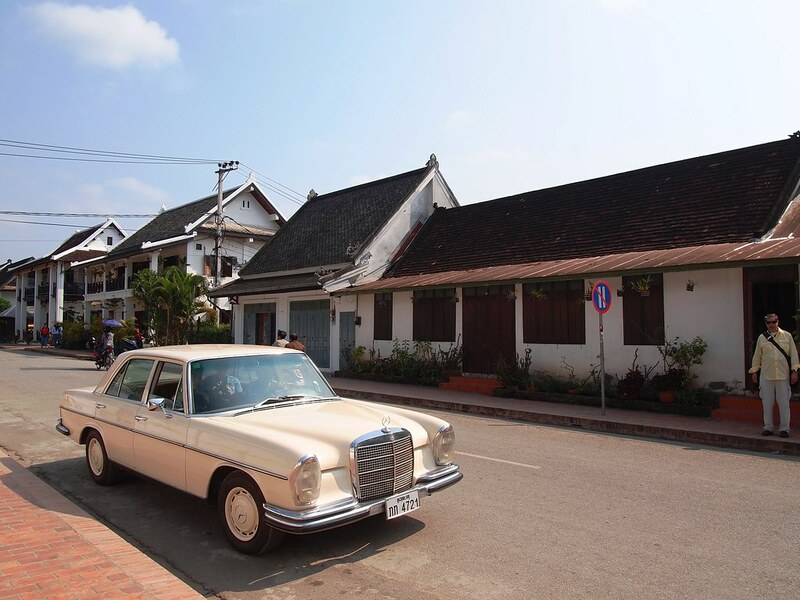 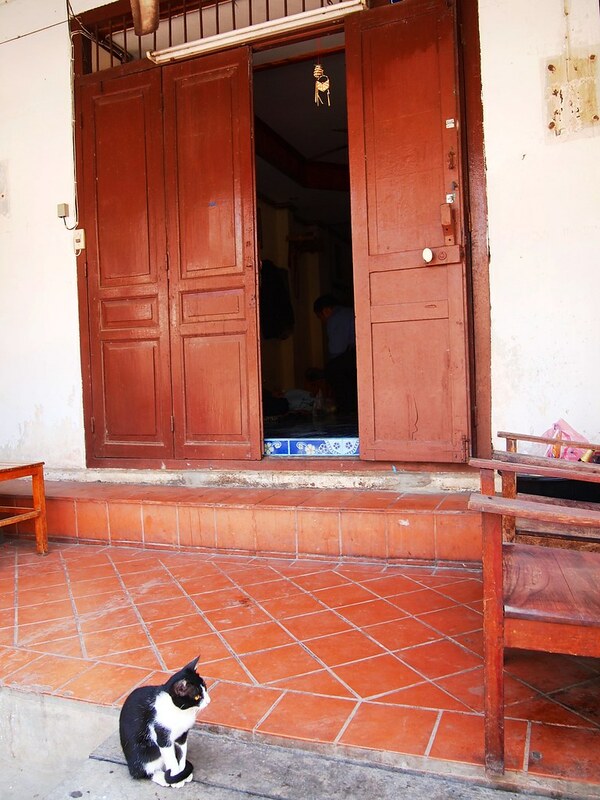 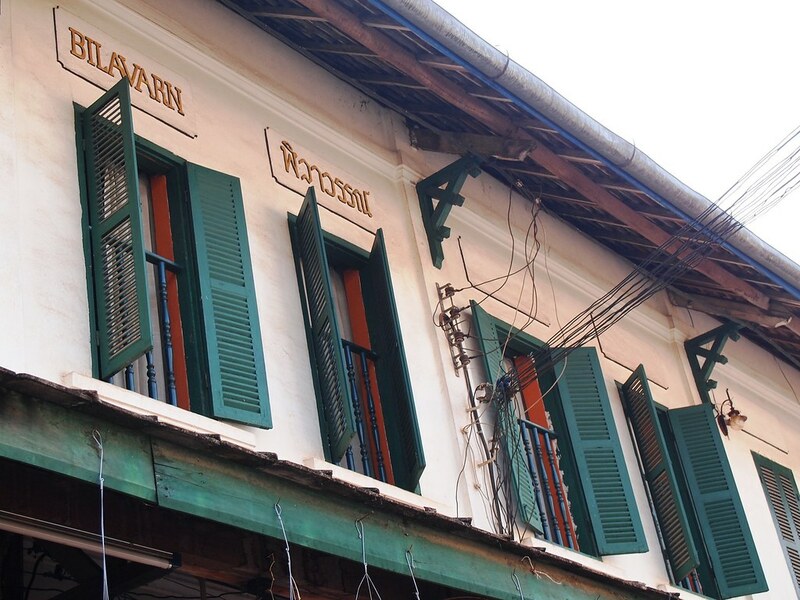 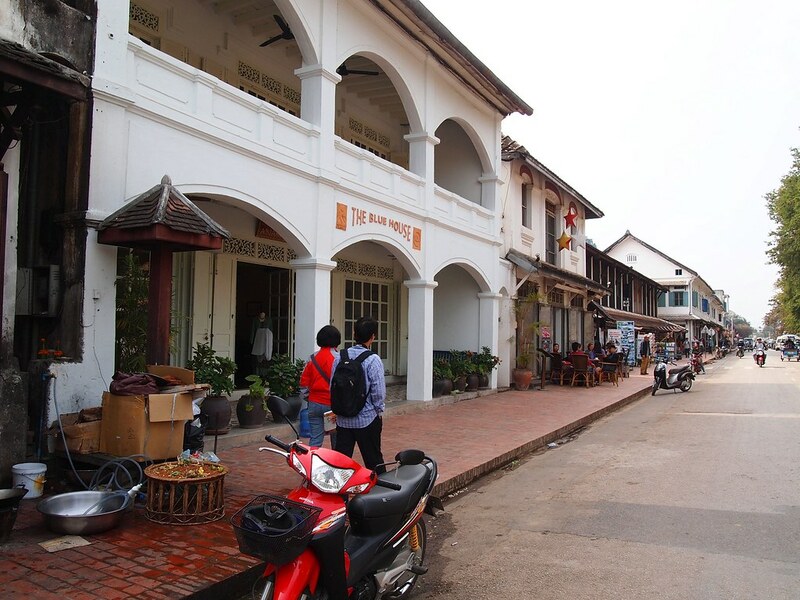 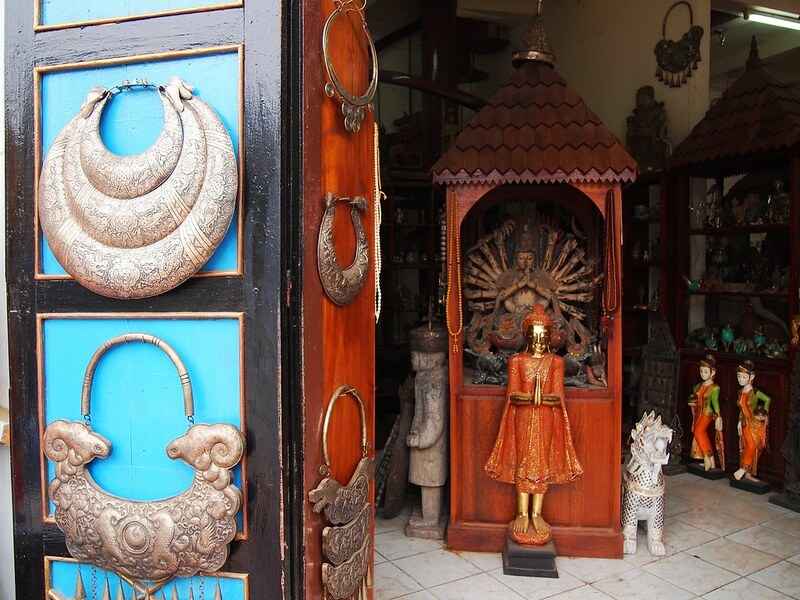 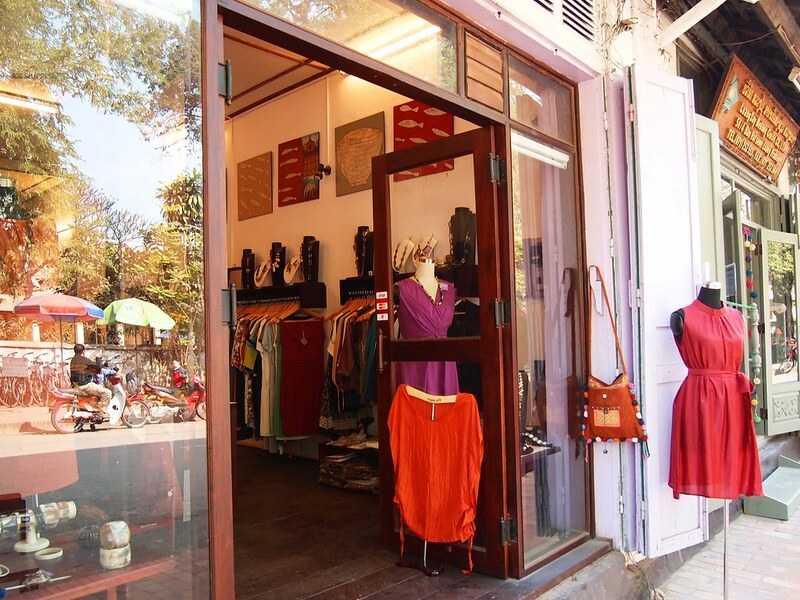 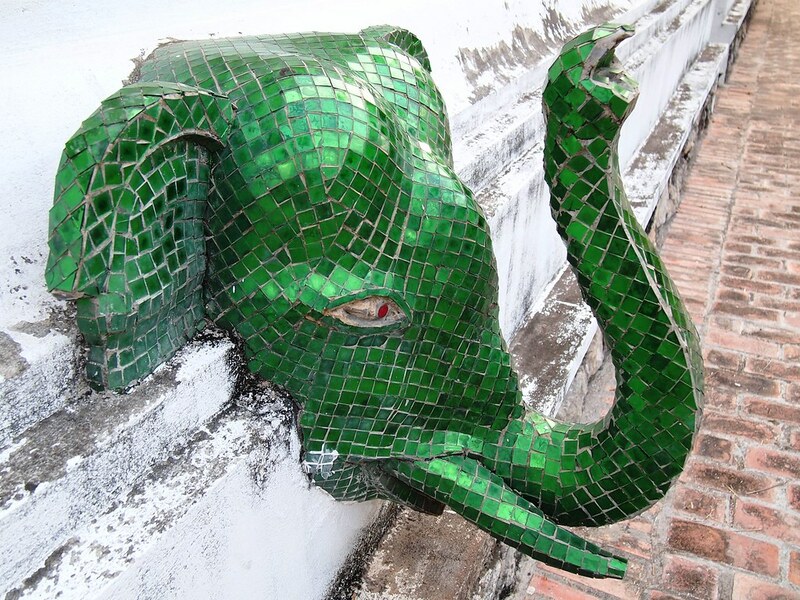 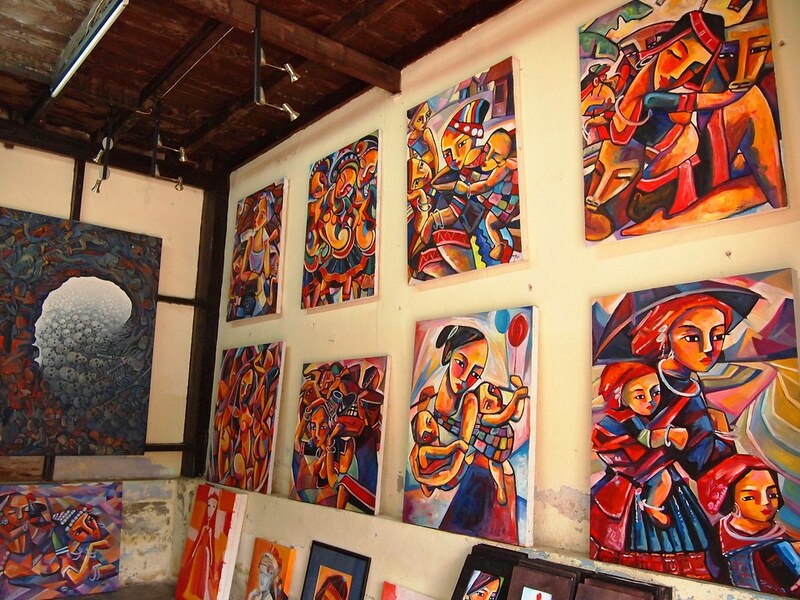 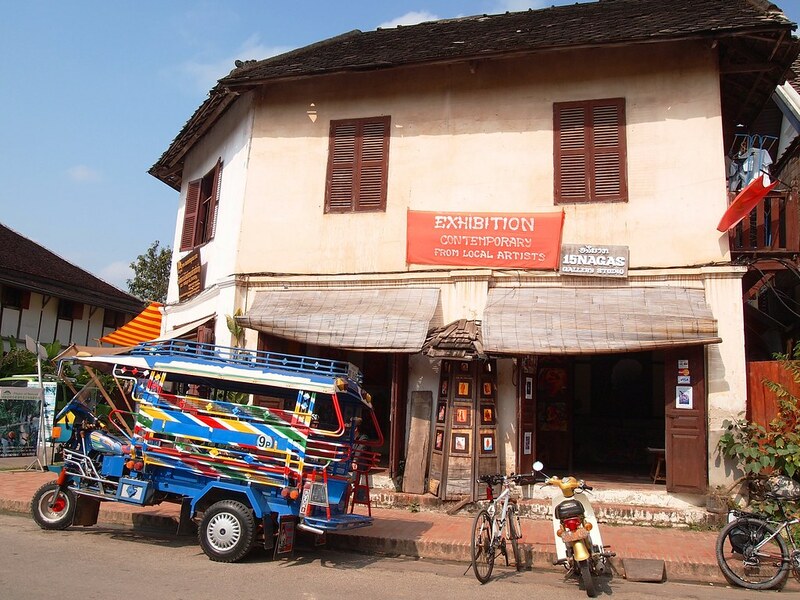 A well-preserved fusion of Lao traditional urban way with the remnants of French colonial era, for architecture enthusiast Luang Prabang will not disappoint. 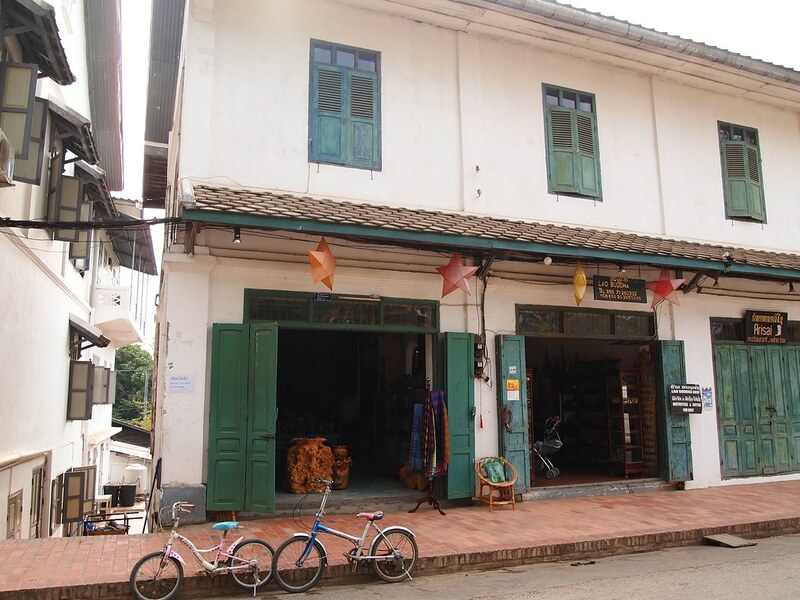 A mastered mix of style and material, where residential house are traditionally made of wood while temples are characterized by stone walls and then there are the two storey shop houses with their airy French window. 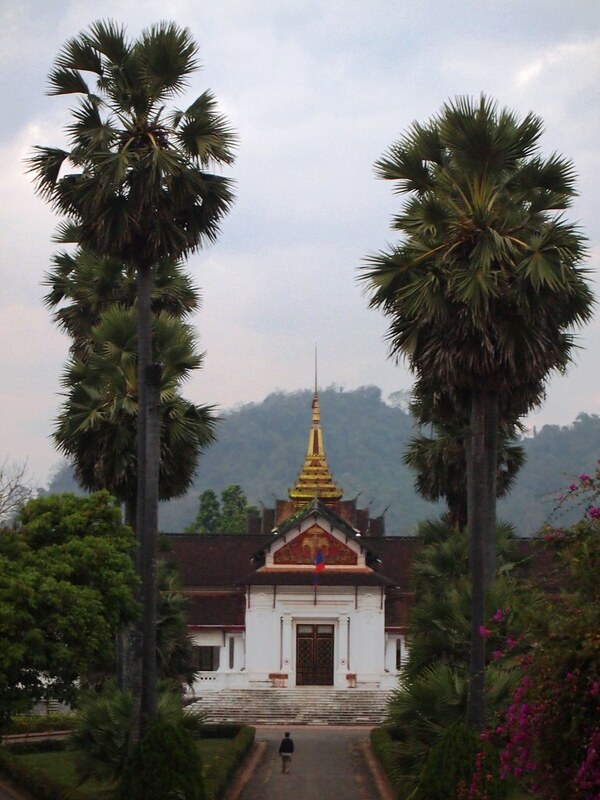 A good example is the Royal Palace (Haw Kham) and Wat Haw Pha Bang. 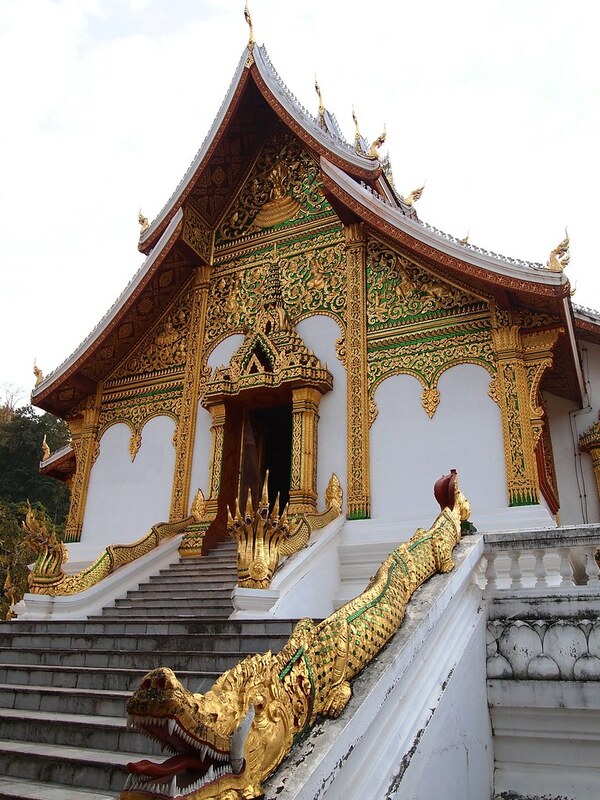 Both are outstanding example of the so called Lao-French Beaux Arts Style. 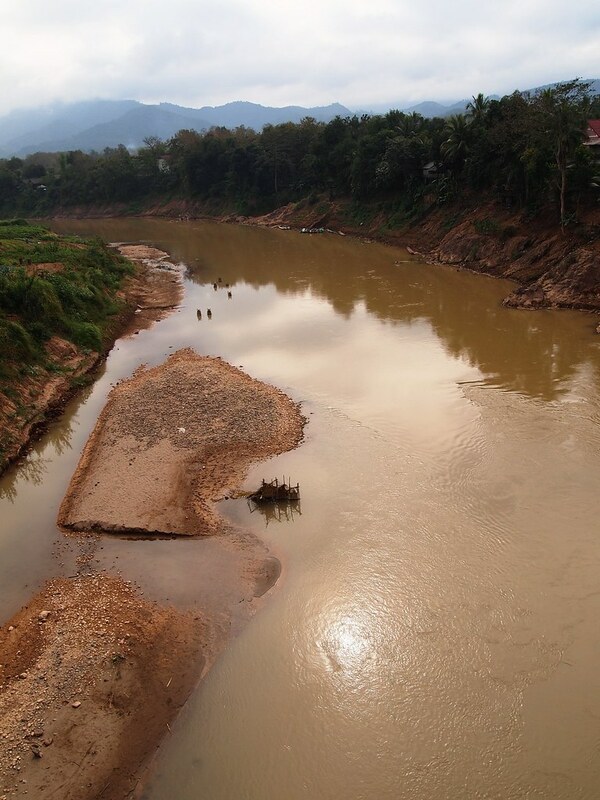 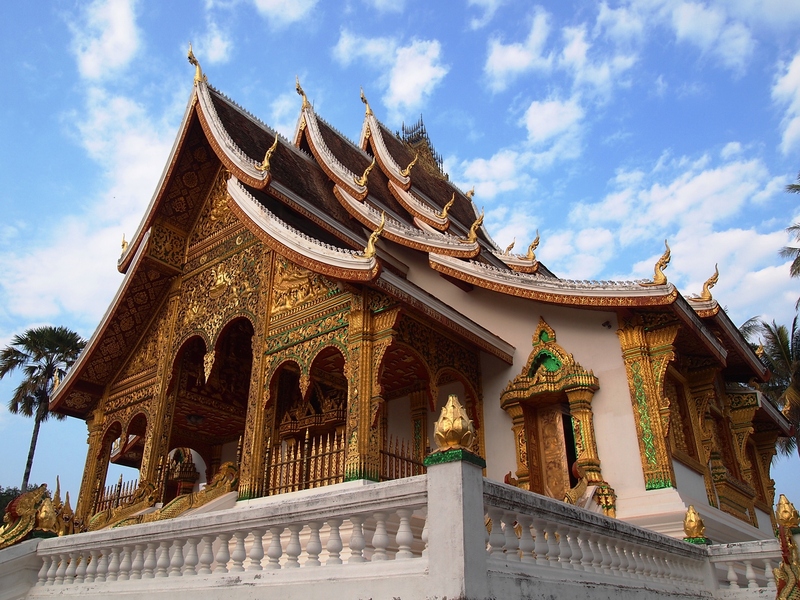 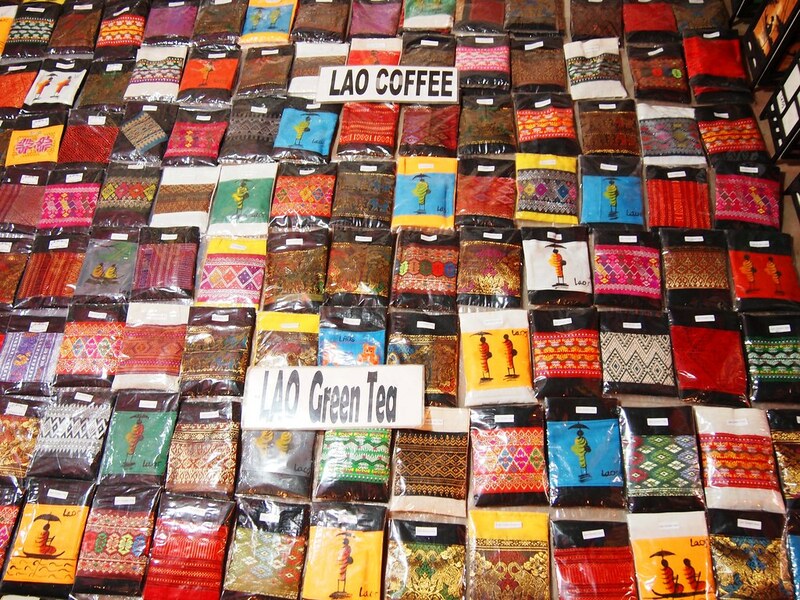 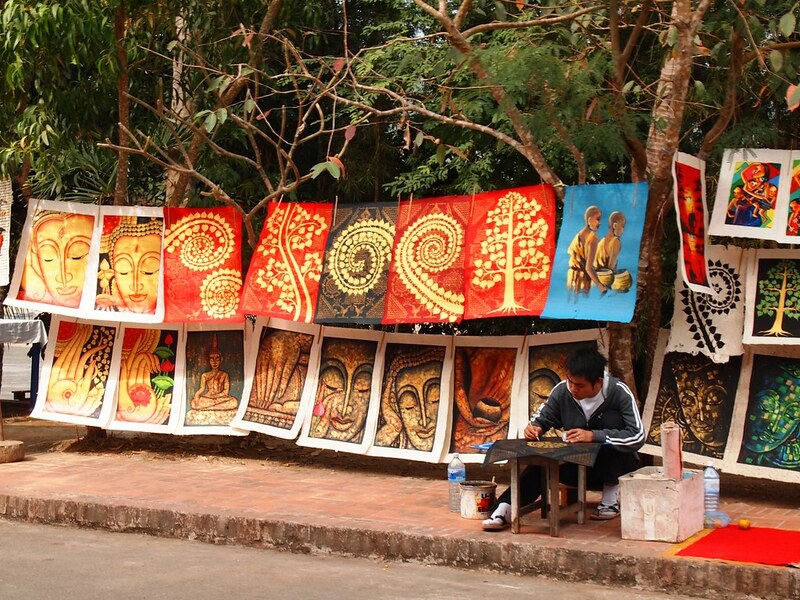 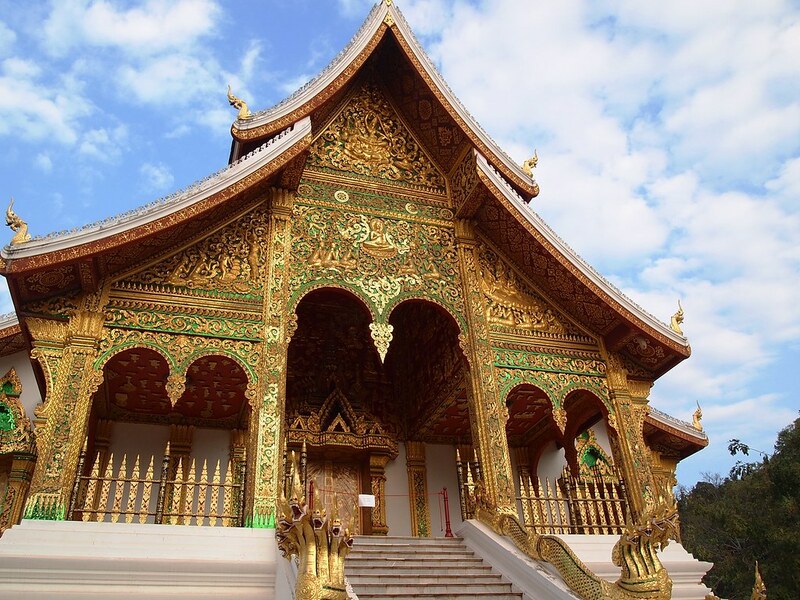 If you plan a trip to Luang Prabang and allocated less number of days under the assumption that this concise city requires only few days to see, then you have to reconsider that plan. 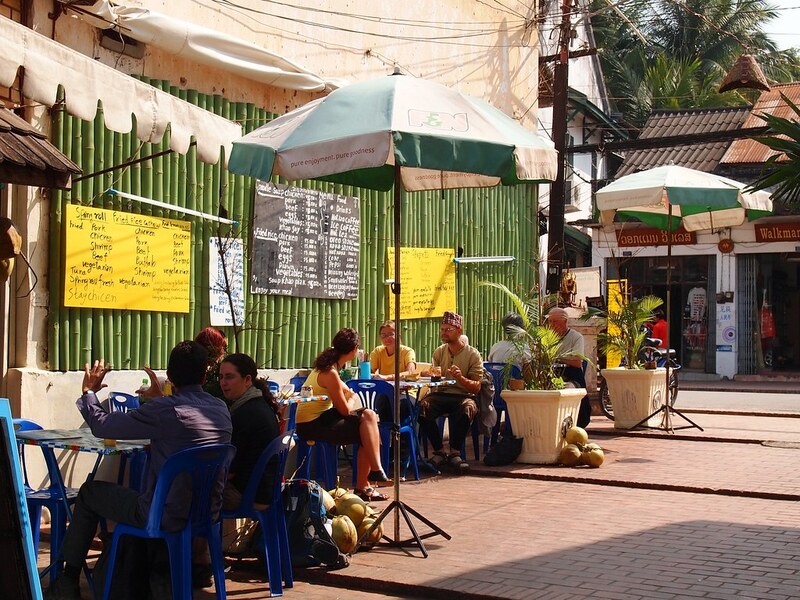 This city has the potential to make you rebook your flight. 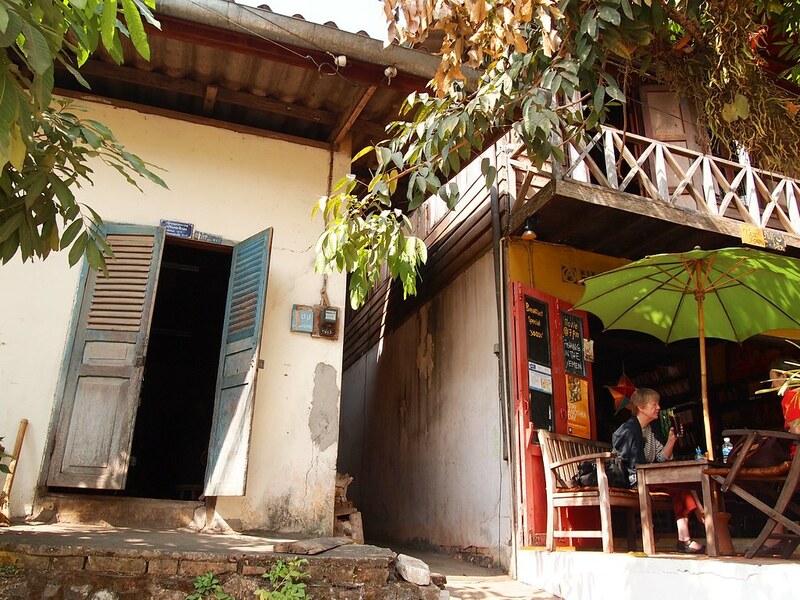 The “air” in Luang Prabang is unlike any other South East Asian nation- it is calm and refreshing, it is slow pace but not boring, it reminds any weary travel to take a moment and enjoy the pleasure of doing simple things like sipping Lao Coffee at the local café while letting the time just passed by, walking along Sisavangvong Street to admire some art work and hunt for bargain souvenirs , cycling towards the outer residential area for a better view of the Nam Khan river or maybe spent those afternoon watching the locals set up their tents and merchandise in front of the Royal Palace for another day of night market.